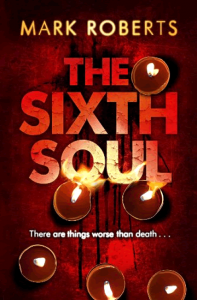 Simran Singh is desperate for a break and some time away from her busy job as a social worker-come-crime investigator. And so the unspoilt idyll of Goa seems just the place – white beaches, blue seas and no crime. But when a disturbing video appears on her phone, featuring a young girl being attacked by a group of men, she realises that a darkness festers at the heart of this supposed paradise. And when she discovers out that the girl is Liza Kay, a British teenager who has gone missing, she knows she must act in order to save her. Desai writes with admirable intensity about the plight of women in India today, keen to be western in attitude yet trapped in a hierarchical society. All wrapped in a fine crime novel. Book features : Black boards with silver-coloured text (author, title and publisher's logo) on spine. 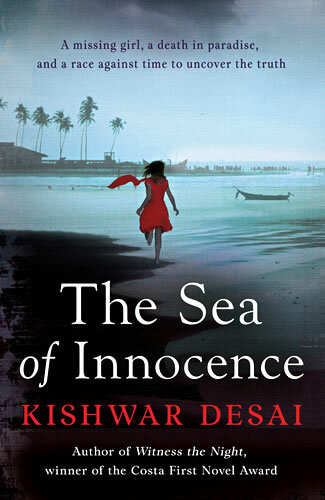 The Sea of Innocence is book 3 in the Simran Singh series. 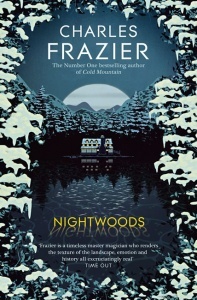 The first book in this series, Witness the Night, won the 2010 Costa First Novel Award. For more information, you might like to visit Kishwar Desai’s website. This is a rich source of info on her life, books and future projects.